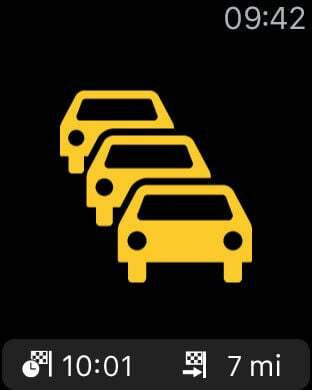 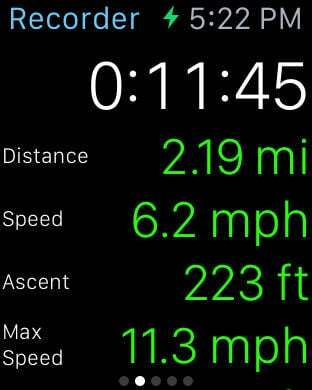 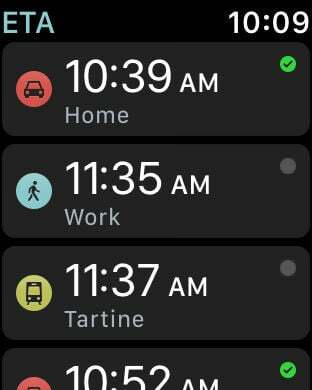 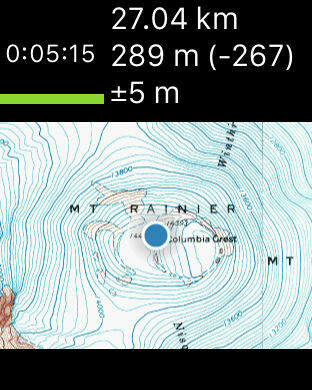 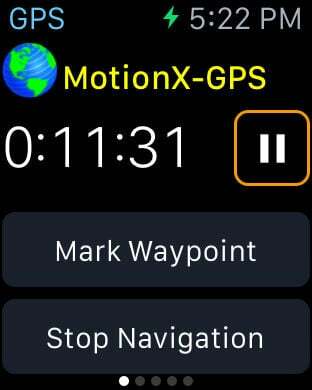 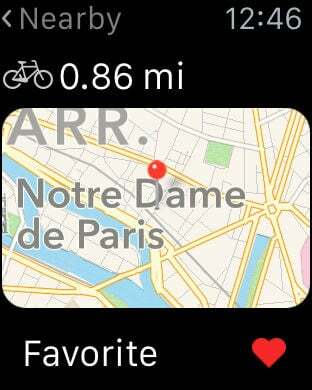 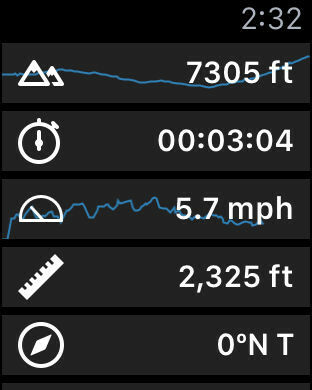 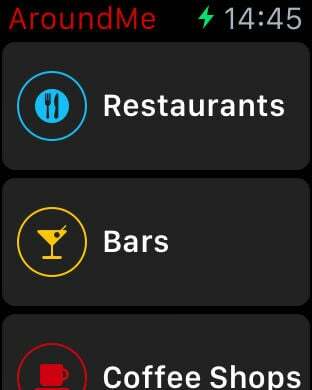 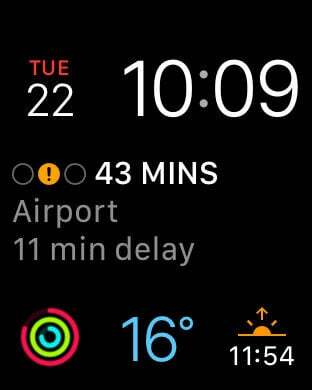 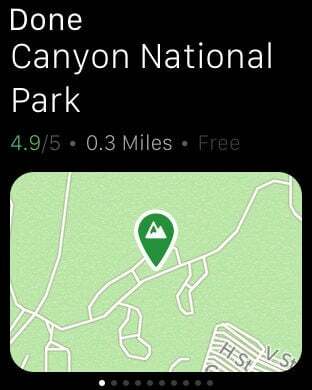 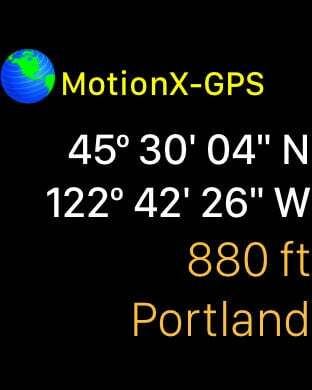 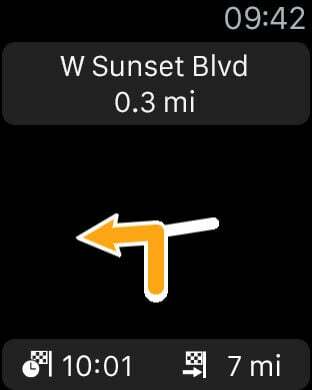 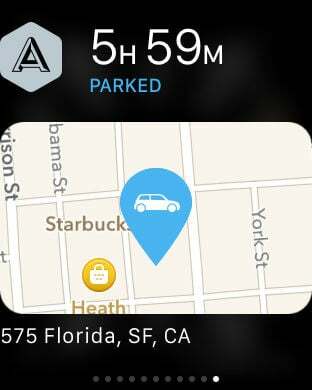 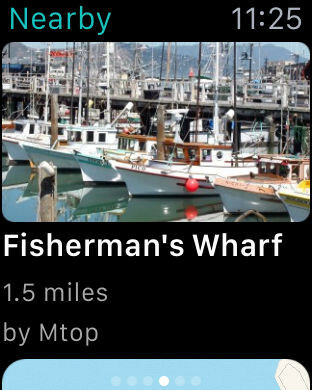 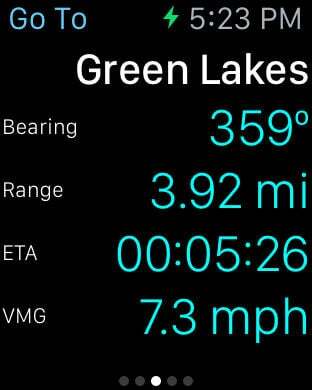 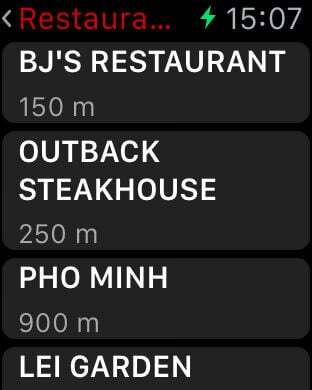 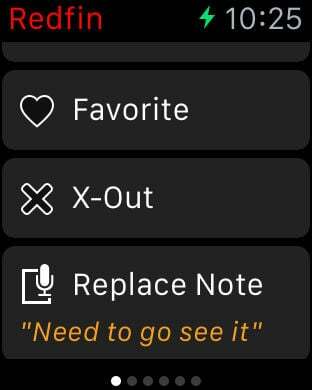 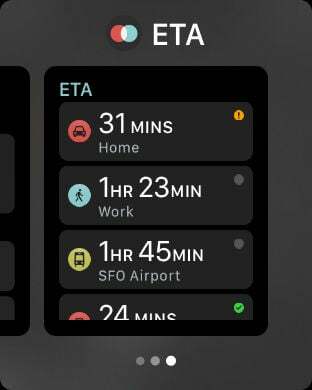 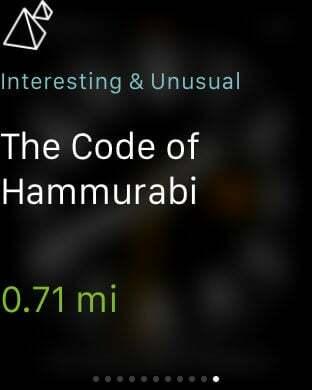 Though Apple Watch hasn't got any on-board GPS, the thing is clearly designed to get you going out and about. 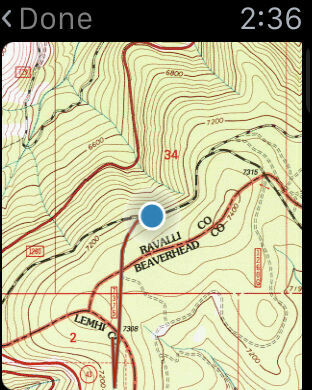 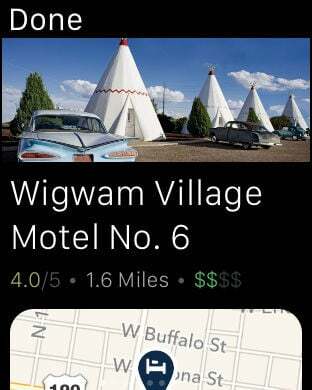 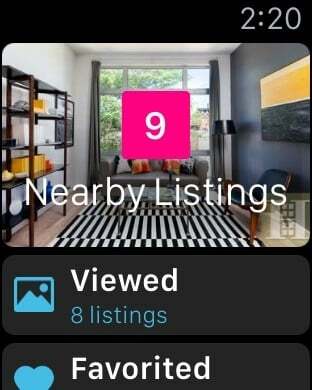 To that end, you'll need to have some destinations in mind, and these apps provide all the info on your surroundings you could ever need. 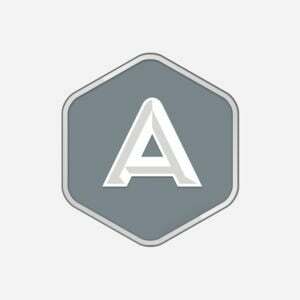 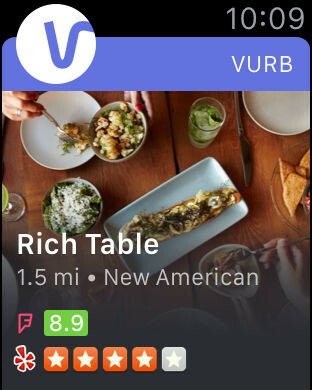 They'll help you pick the best routes to your favorite clubs and restaurants, show you all the top stores in your area, and even suggest optimal hotel and housing accomodations so you can keep your daily journeys as efficient -- and engaging -- as possible. 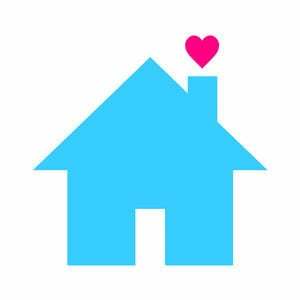 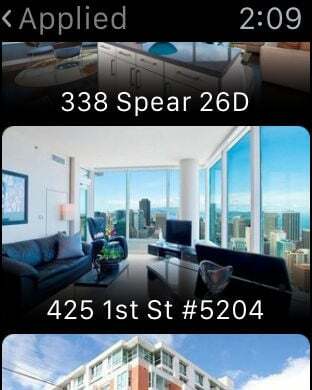 In the market for an apartment or house for rent? 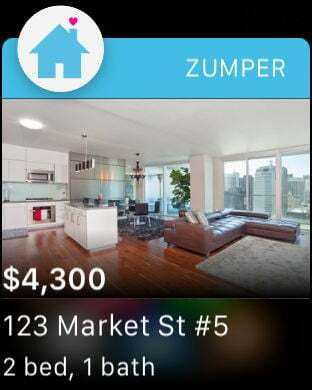 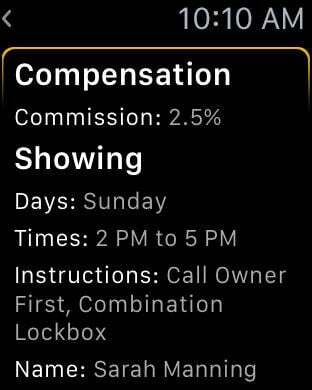 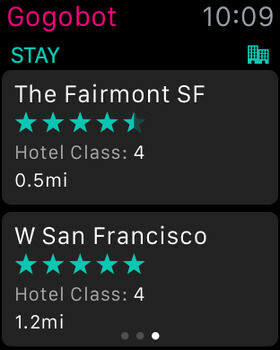 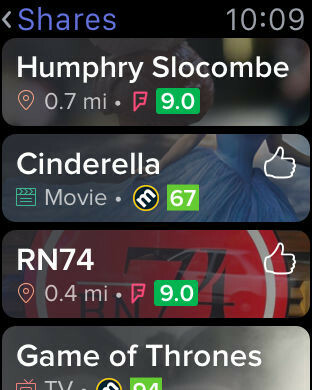 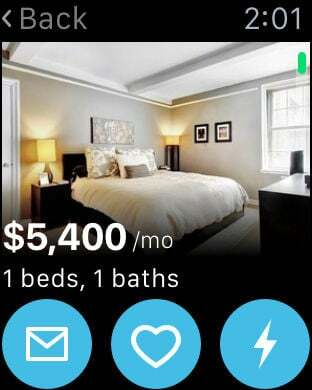 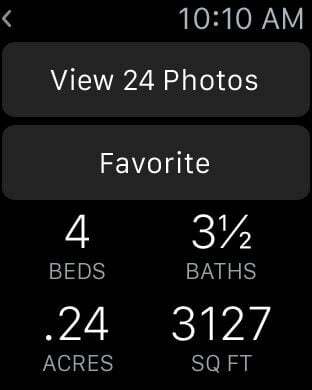 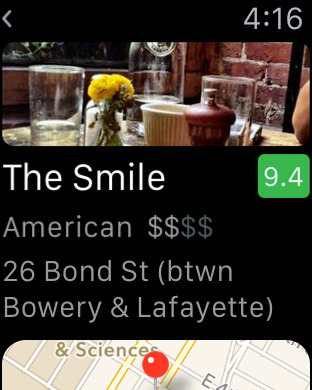 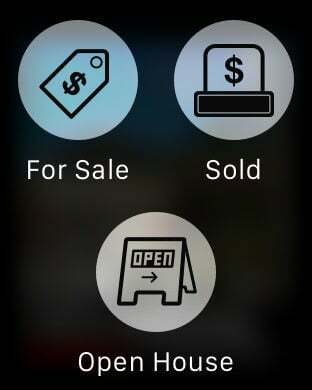 Zumper’s apartment rental app brings you real-time home and apartment search to your Apple Watch. 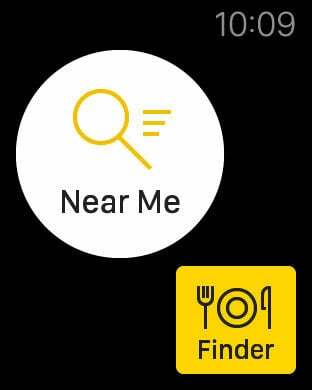 YP℠ – the even-more-powerful Yellow Pages, helps you connect instantly with great local businesses. 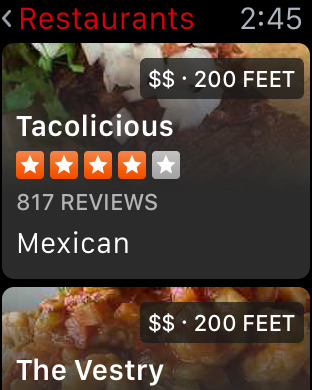 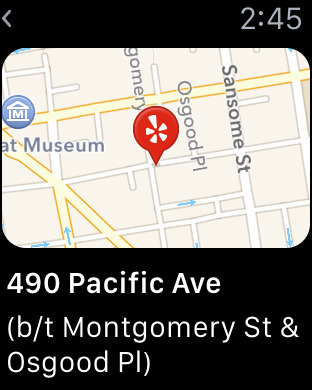 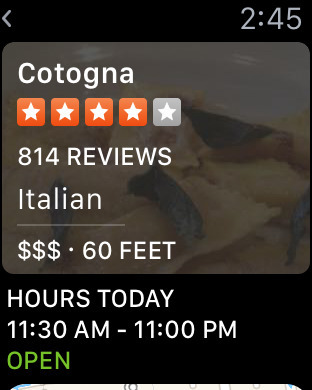 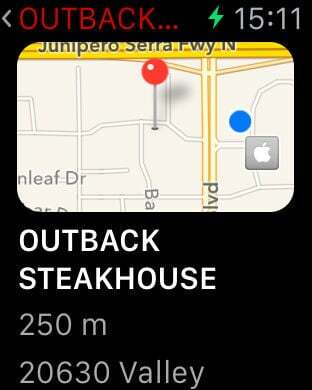 Find over 20 million business listings, browse menus, search by cuisine, book a table, see showtimes, find cheap gas, and navigate with maps. 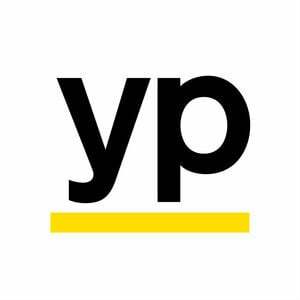 YP always helps you get it done, in a snap. 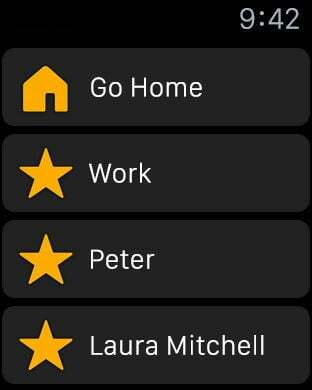 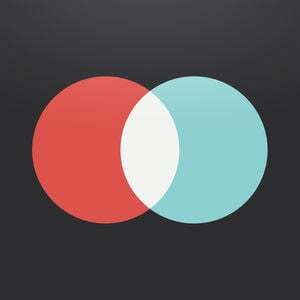 Plan a night out, make favorites lists of movies, music, and more, then share with friends. 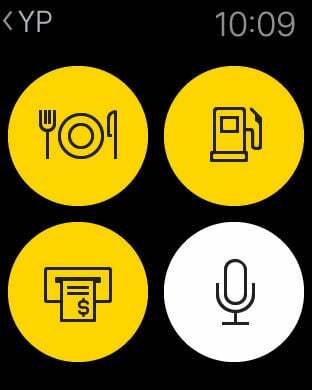 Get everything you need to make it happen, all in one spot. 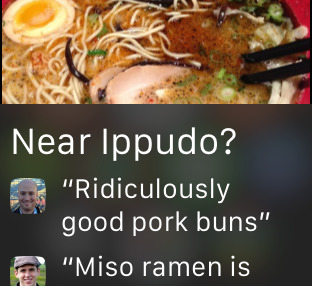 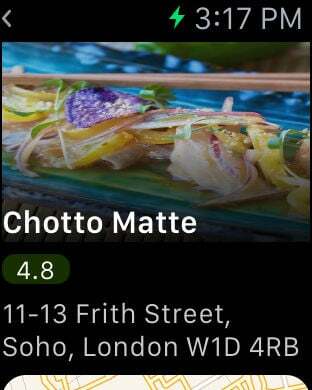 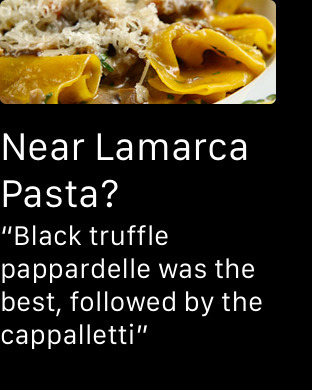 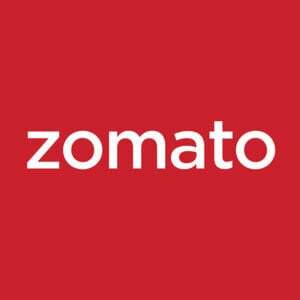 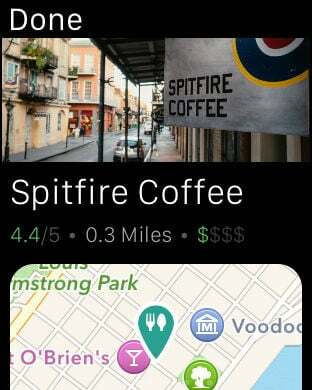 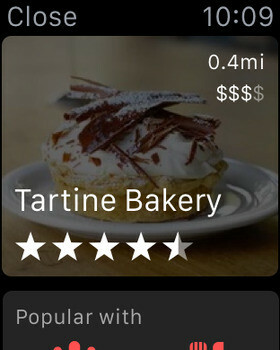 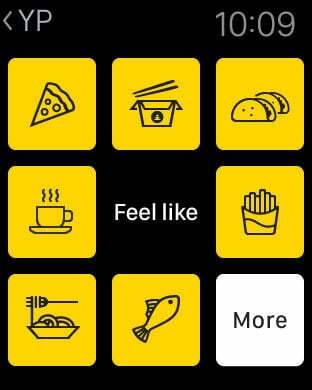 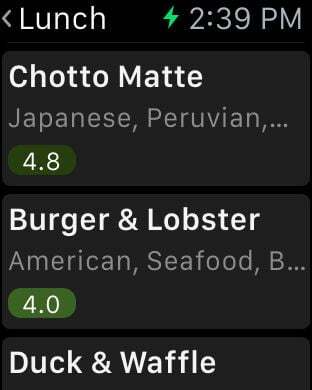 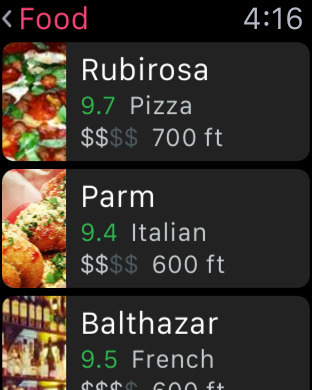 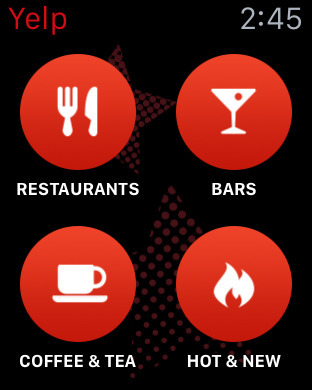 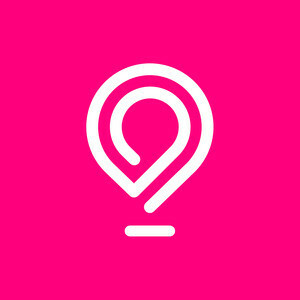 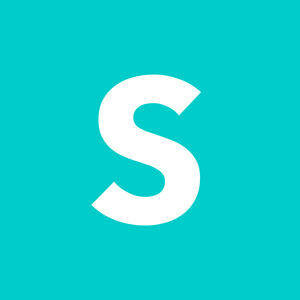 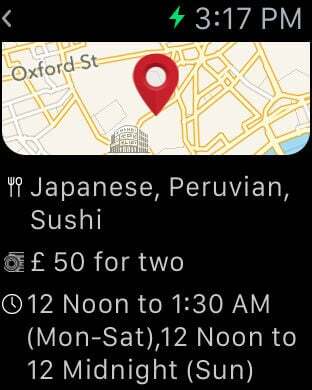 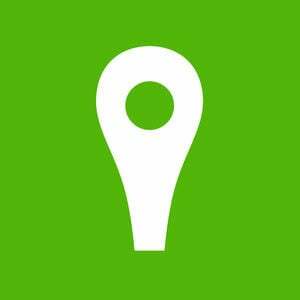 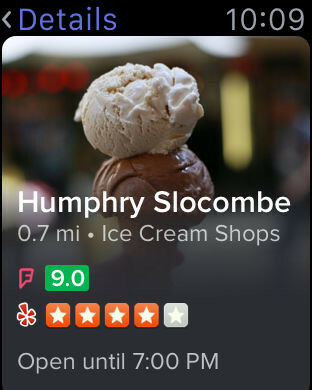 A beautifully designed, easy-to-use social restaurant finder app that lets you explore all the dining options in your city. 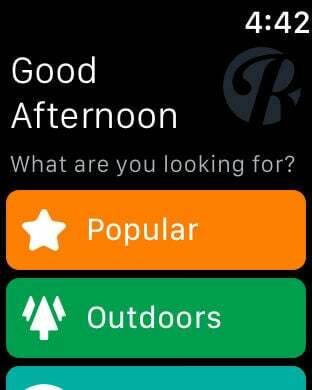 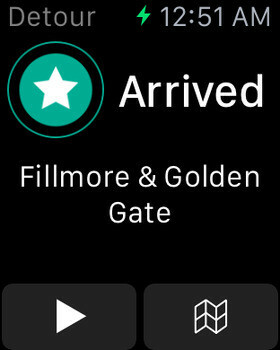 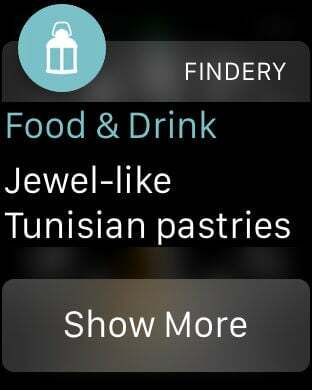 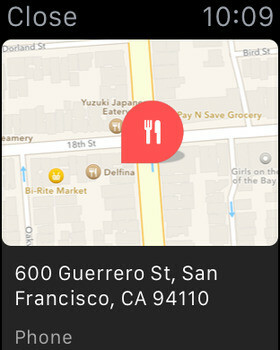 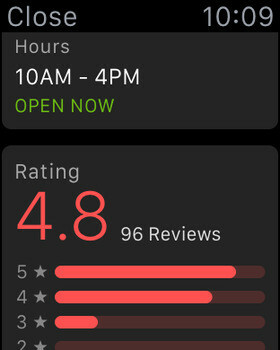 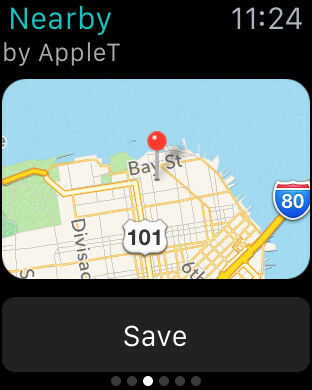 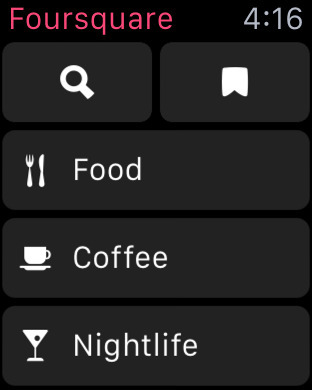 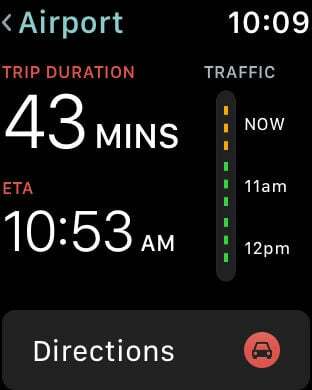 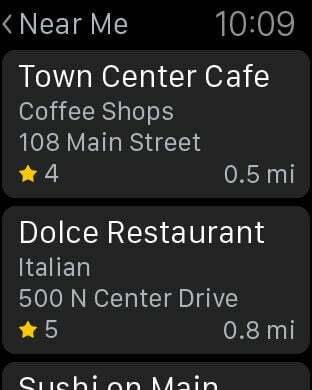 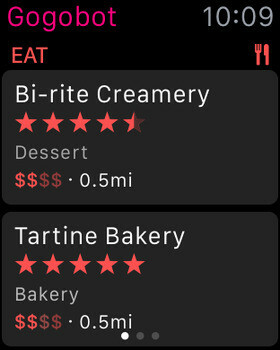 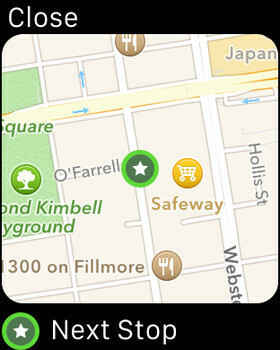 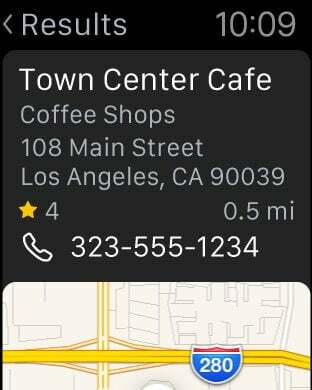 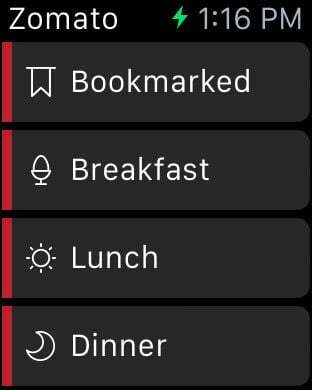 The Estately Apple Watch App gives you home shopping essentials on your wrist at a glance. 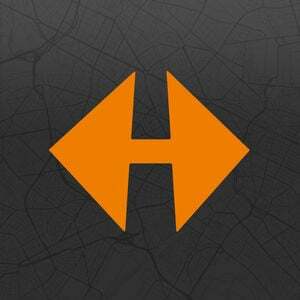 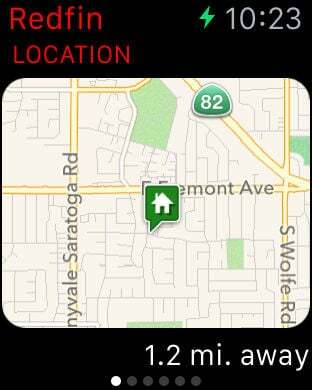 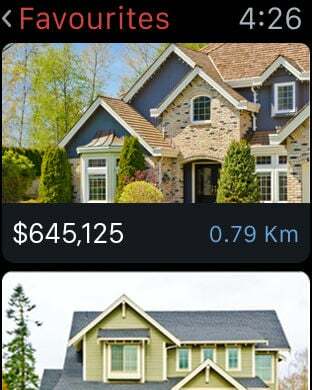 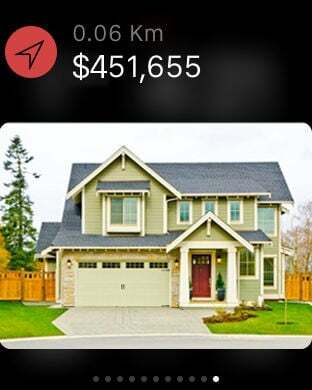 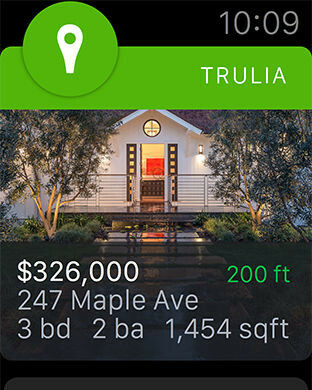 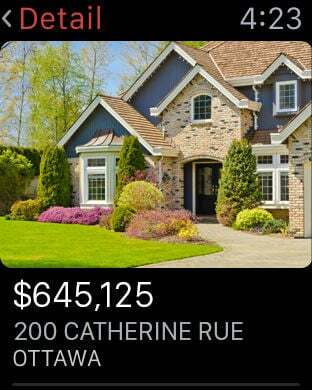 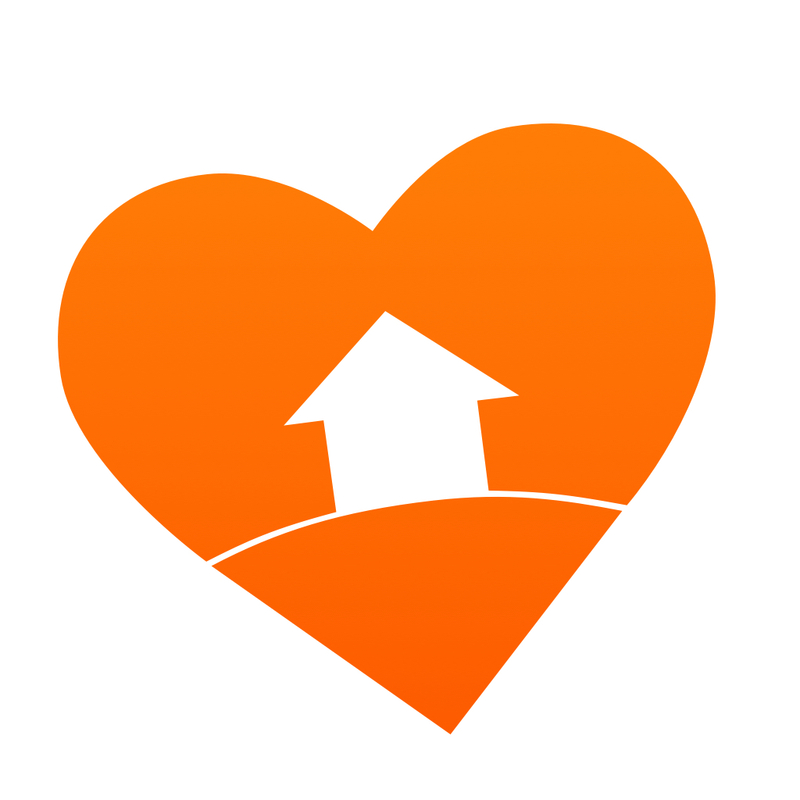 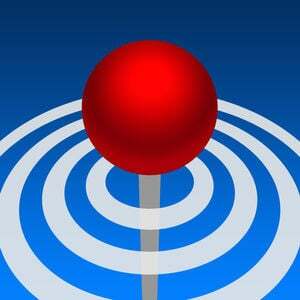 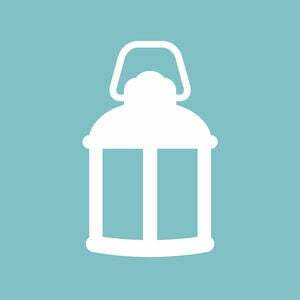 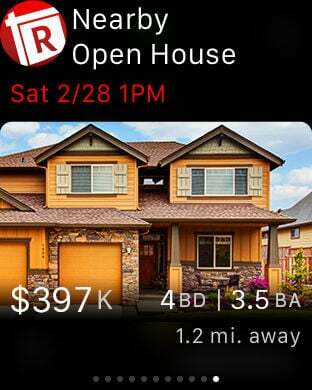 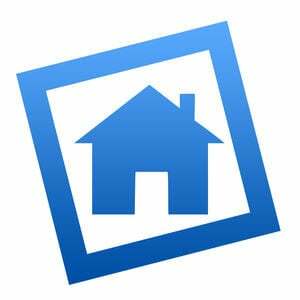 Launch the app and have instant access to your current home search or choose to load homes nearest to you. 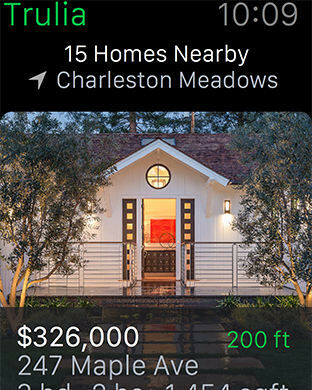 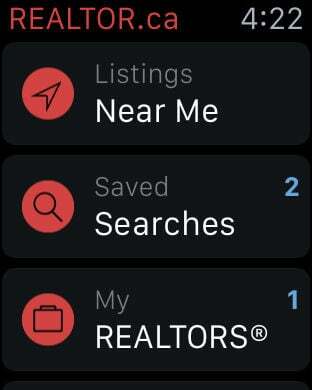 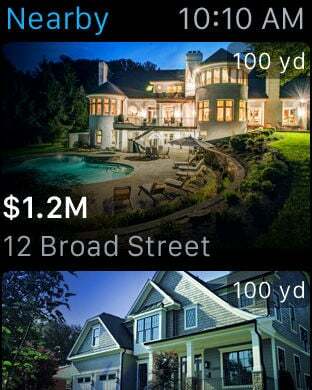 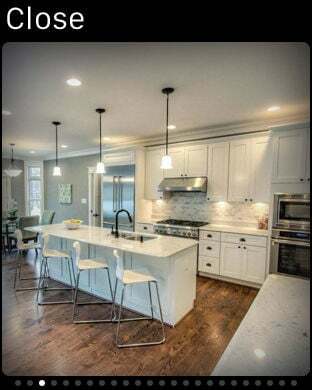 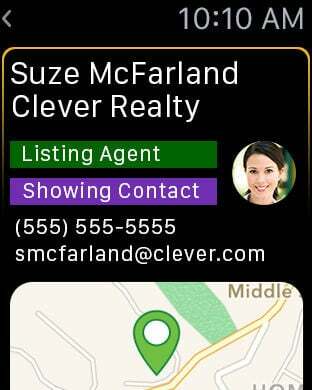 Notifications about new homes, price changes and open houses keep you connected with updates on your favorite homes and searches. 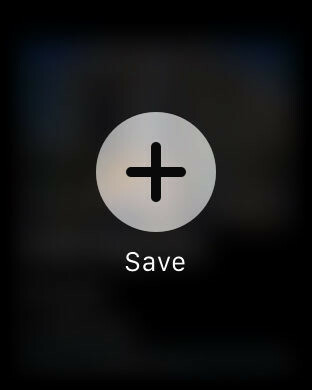 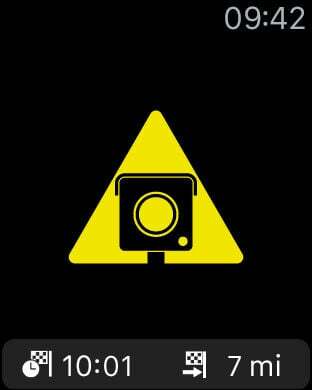 This app works with 1st or 2nd generation Automatic adapters. 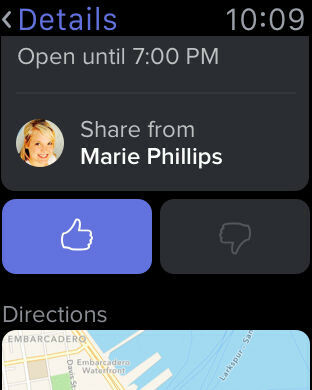 It is also the app for people who received Automatic from USAA or Liberty Mutual. 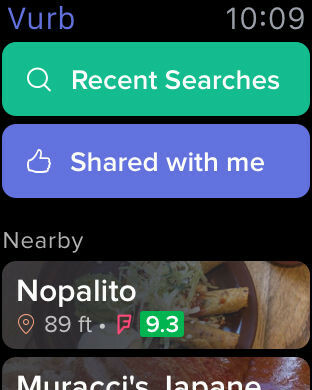 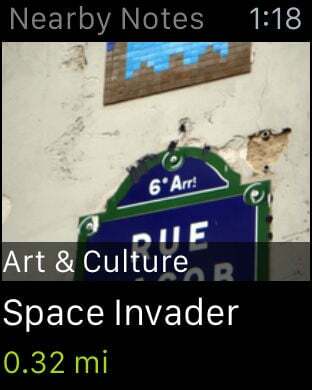 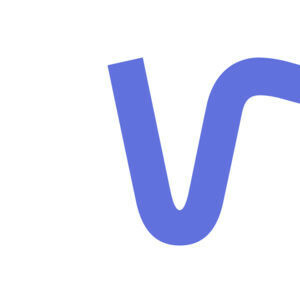 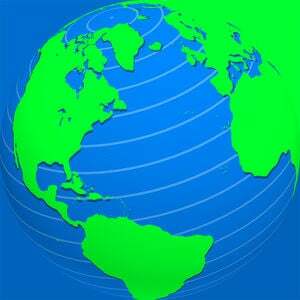 Gogobot helps you discover the best events, restaurants, attractions and hotels, near you or far away. 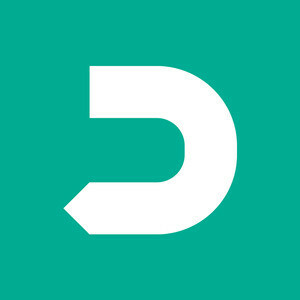 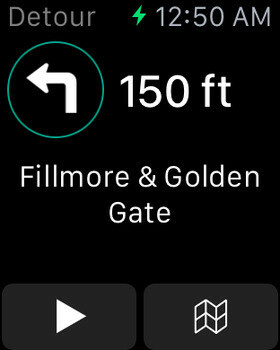 Detour is a brand new way to experience the world. 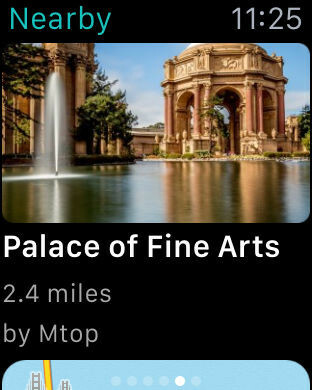 Gorgeous audio walks that reveal hidden stories, people, and places. 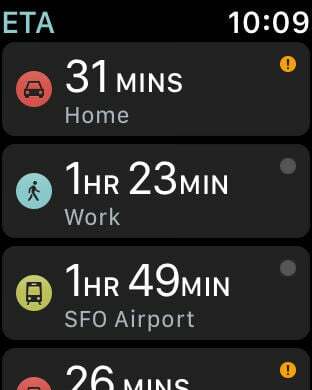 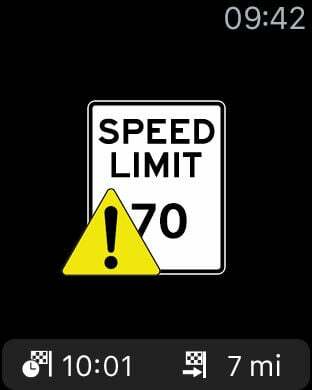 Each hour-long Detour takes you at your own pace, your own schedule, alone or synced with friends. 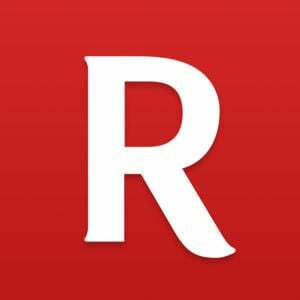 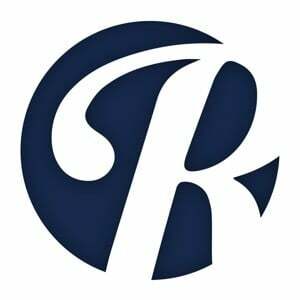 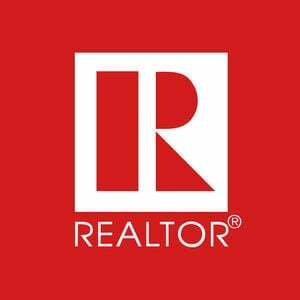 REALTOR.ca is Canada’s most popular source for real estate. 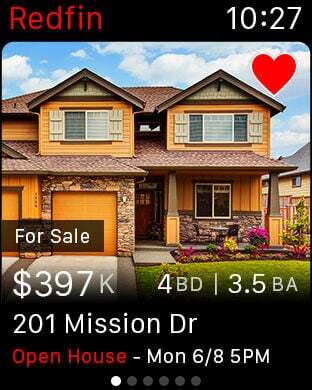 Search through listings from across the country with the most comprehensive list of MLS® System listings for sale and for rent. 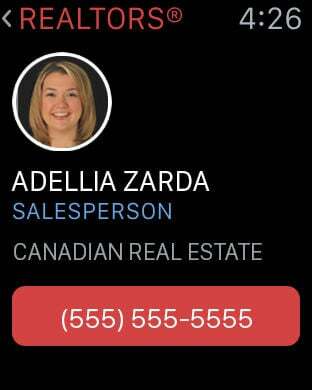 Whether you’re browsing your neighbourhood or moving to a new area REALTOR.ca is a great way to connect with Canadian REALTORS®. 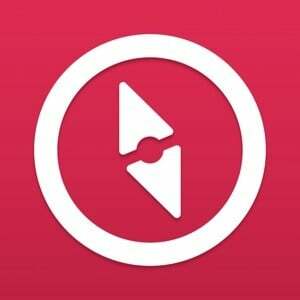 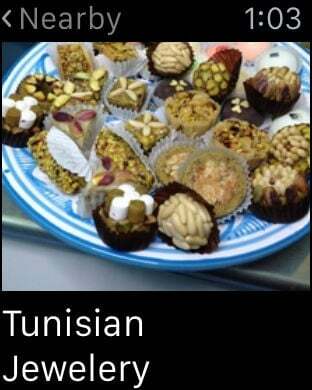 Find interesting travel places to go handpicked by local insiders and people just like you. 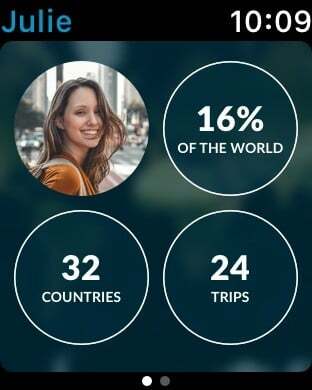 Think of us as a premium travel guide made by people like you! 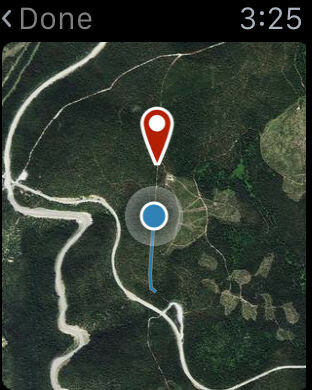 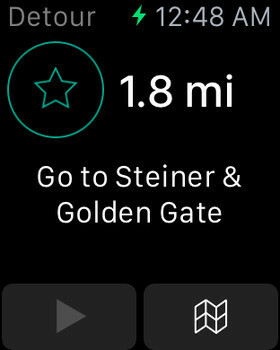 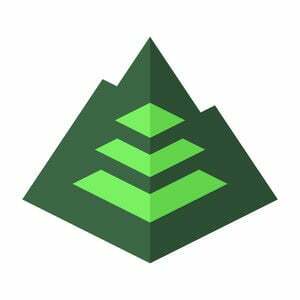 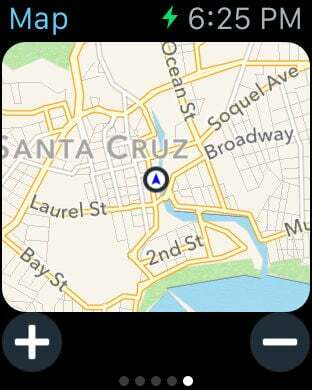 Polarsteps automatically tracks your route and places you've visited while you are traveling. 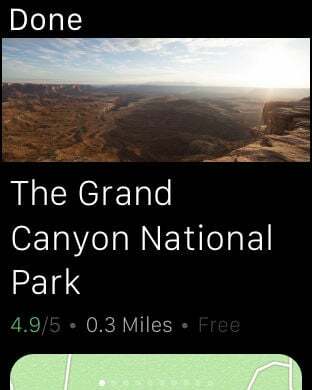 Just carry your phone in your pocket and the app creates your own beautiful travel journal.